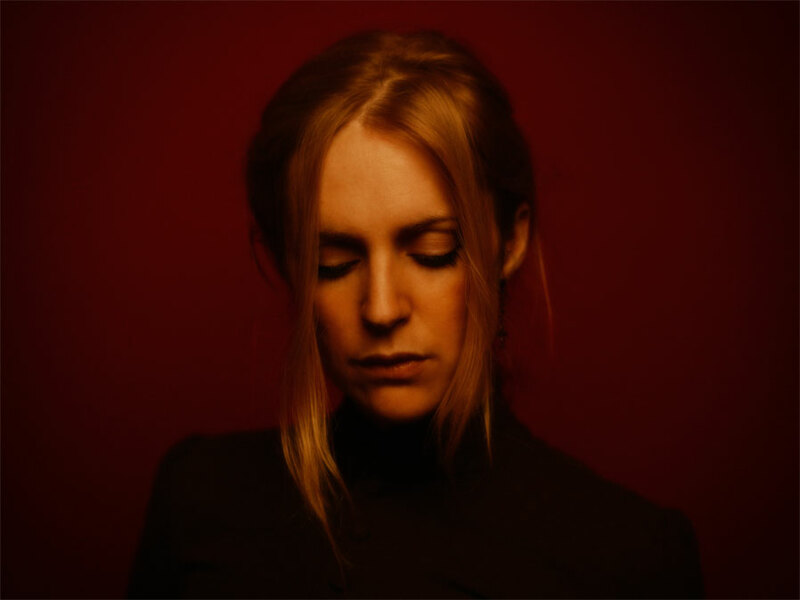 Andrew Darley talks to Agnes Obel about singing songs of private emotion in public, and how she always talks music with Dublin’s taxi drivers. 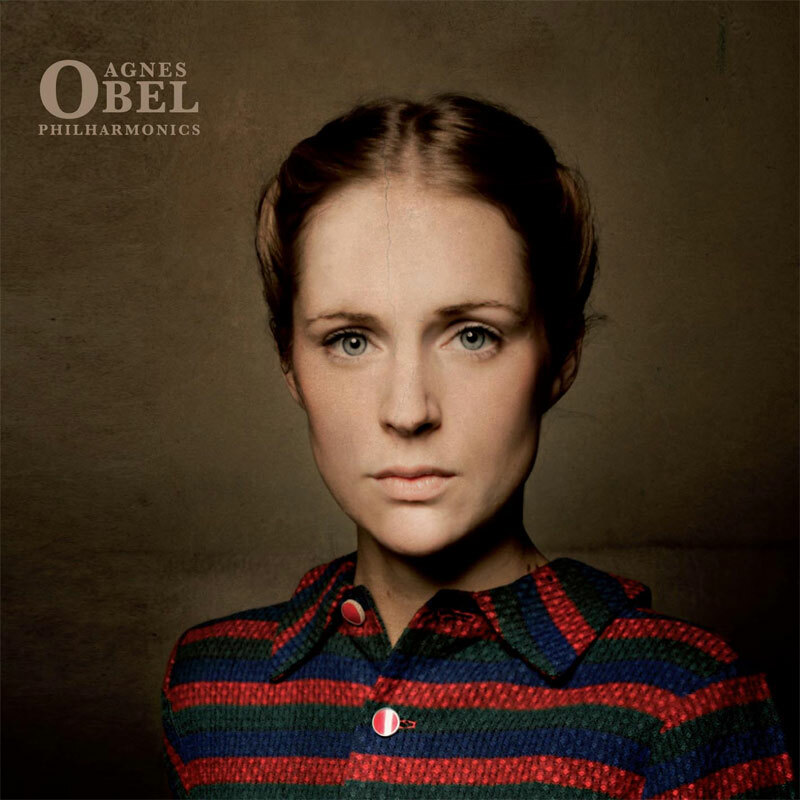 Agnes Obel succeeded her widely acclaimed debut album Philharmonics with a record that is more powerful, and refined with human emotion. 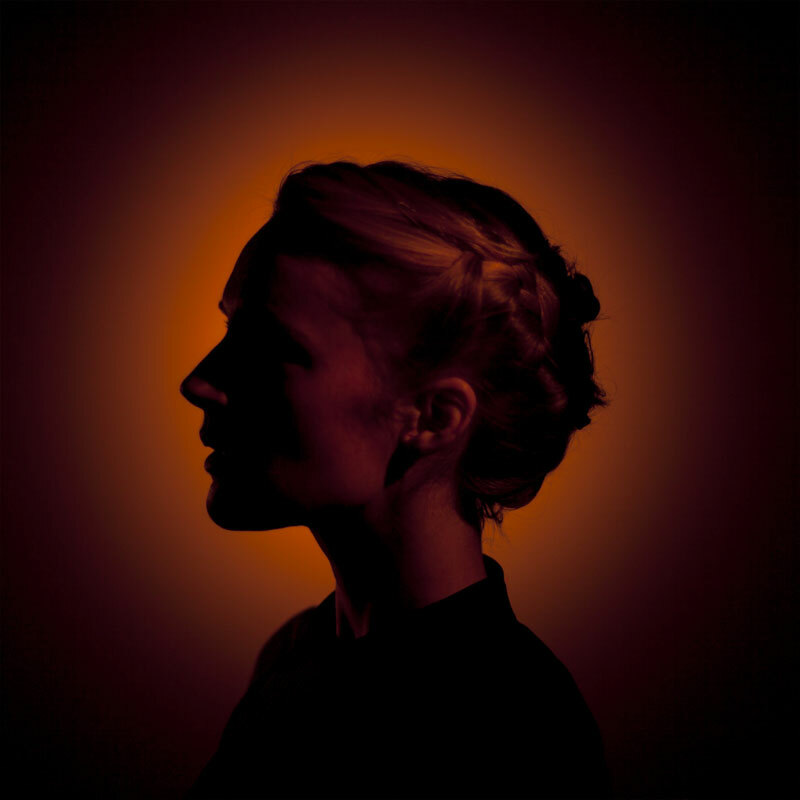 Aventine takes the listener on an emotional journey that is both meditative and romantic. Bringing the album on tour, the Swedish singer-songwriter & pianist is accompanied by a cellist and violinist, and together they translate the rich detail of the album in the live setting. 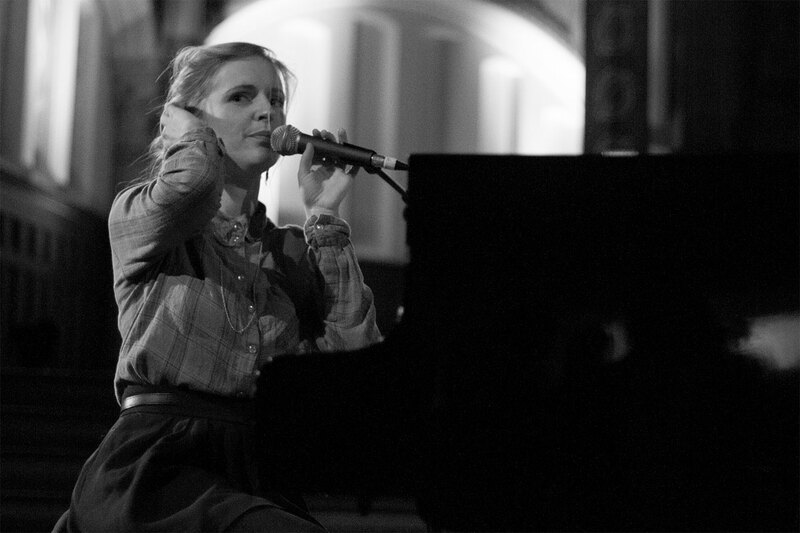 Her performance in Dublin’s Vicar Street included songs from both albums, which resonated throughout the whole venue. She executed the songs with focus and precision; from moments of chilling beauty, such as the title track and ‘Words Are Dead’, to the pulsating rhythm of the cello and swoon of the violin created by a live looping effect on ‘The Curse’. It was a moving performance that left a deep impression on her audience. Following a standing-ovation in Dublin, Obel invited Polari backstage afterwards to talk about her touring experience, the meanings behind her music and where she is thinking of taking her next material. You looked very comfortable on stage tonight; do you ever get nervous before performing? Yes I do. It depends on where I’m playing. For some reason, I feel very relaxed in Dublin but I still got really nervous today. In London’s Union Chapel I got much more nervous because the venue felt more serious. But that’s the wonderful thing with music; even though you’re nervous it’s because it is important to you. When you start to play, it lifts you over all those feelings and suddenly you’re in the music and you forget about all the faces. Was it difficult to figure out how to translate the new songs live? I noticed that you used a lot of loops with the cello and violin. We had to do that because these songs are more complex and layered. Songs like ‘Aventine’ and ‘The Curse’ are quite challenging songs to play for the three of us, and then to sing at the same time. It’s been a challenge but also really exciting every time we play. The thing with the scarf tonight to play ‘Aventine’ (she asked an audience member for their scarf to place over the piano strings) – I was supposed to bring an extra piano, a small upright one that has this fabric on its strings, but it wouldn’t fit on the bus by two centimetres. I actually bought it specifically for that song because the normal piano is too resonating and takes over the song. We figured out that if we put something woollen on top of the strings we could make the sound a little bit softer. Not as nice as it would have been with the upright one, but it works. Do the songs take on new meanings when you perform them live compared to when you first write them? It’s strange because this album is even more personal to me. I wrote it when I was going through a difficult time and I felt like everything was falling apart in my own life. I had a big need to be on my own and record the music in this little room when I wanted to be really honest about how I felt about things. It’s strange taking that atmosphere to a room of a thousand people and having to play them, and also let them play how they want with their own interpretation. That all colours the whole thing and changes the songs for me. Especially with Aventine it can feel a little bit absurd because it’s coming from such a specific experience that I don’t know how to talk about and explain it. It’s funny because you’re singing about very private moments in public. But sometimes in life it’s easier to sing something to a crowd than say something one-to-one. Yeah! It’s strange for all these people listening to this private thing but, on the other hand, there’s no other way for me to talk about it. There’s so many things I feel, everyone feels, very strongly about that you don’t have the words or the situation to express it in a natural way. Loneliness, longing or the sensation of something you love so much; how do you put that into words? Maybe that’s why we all love music because it resonates with something we can’t share. Do you enjoy the touring experience? I really love playing music. This tour has been brilliant with my musicians and sound engineer who is one of the best in the business. It’s great to work with skilled people. It’s great to visit wonderful places like Dublin. Today I had so many things to do and I just wanted to hang out in the city and the sky was so blue. It can be hard going to these amazing cities and then you have to leave immediately. I love Dublin because it’s so chilled and the people are really friendly. People love music here. Every time I get a taxi I end up talking about music to the taxi driver. I don’t know anywhere else that would happen. Were you more confident writing Aventine after your first album? With the first one I didn’t know if anyone was going to listen to it but that also wasn’t the point. It was more about me making my own album. For this album, I knew there was an audience for it. But it wasn’t something I thought about when making it. I’m very good at suspending all knowledge of the outside world. That’s how I work well and write. I was really ambitious for this album. I wanted to see if I could musically create these feelings and state of mind that I was experiencing. Looking back on it, it’s like facing what I was standing in right at that point. Also, I had a lot of ideas about using strings without losing the intimacy of the songs. Above all, I really wanted the lyrics to evoke the state of mind I was in without explicitly saying what it was. Similar to a ritual or a tradition, where you gradually build yourself up for something. When you’re playing the songs live it reawakens the feeling you felt in those moments. That’s one thing I noticed about the record too. Each song isn’t very explicit about the feelings they deal with but there’s conflicting ones too in each piece. A song like ‘Dorian’ is hopeful, but also very melancholic and wistful in parts. For me that song is about a very specific thing but that doesn’t mean it has to be that for everyone else. I don’t want to project my own experiences on the songs for other people, so it’s great you can hear that in the song. After Philharmonics, was there anything you wanted to explore or achieve with the new material? I knew I wanted strings on the album and use the beat of knocking on wood instead of drums. I knew I wanted to make a song that was an unrequited love song about hanging onto hope whilst having a broken heart, which became ‘Run Cried The Crawling’. I really love when songs have that feeling of lingering on something that’s broken and it opens up to the surreal and abstract, which David Lynch has used in most of his films. I find it really interesting that ’50s and ‘60s love songs being a gateway to the surreal. I didn’t want to take that style of production into my music, but more the state of mind and its sentiment. Do you see your albums as two distinct pieces or continuation of each other? I see them as two different pieces but of course they are continuations of each other because I’m using a method of making music by writing songs and recording them on my own in a small room that I used for Philharmonics. So methodically, it can be considered as a continuation but I’m going even further with the idea on Aventine. Songs like ‘Dorian’ and ‘The Curse’ seem to tell stories that are not necessarily about you. Would you say the idea of storytelling and narrative are a focus of your lyrics? Definitely. I really like the narratives and the melody. ‘The Curse’ was such an obvious story from the very beginning when I started playing it. With ‘Dorian’ I wasn’t really thinking about a story there, I was reflecting on my own life at that moment and I wanted to put words on it. I tried to get an image down with the chords too that described the headspace. I like the idea and line “Carry on” which is a strange feeling at a time when it feels like everything is falling apart and nobody else can see it because it looks beautiful from the outside. That was the construct I had in my head when writing the song. What I also found interesting is that you have said before that, with the piano, you see the left side as the body of the music and the right as the melody that carries the story. Do you see the piano as a storyteller in a way? Completely! I’m a big fan of the Swedish pianist Jan Johansson because he was taking these folk songs and interpreting them in his own way. It always felt like his music sounded like Swedish fairytales with lots of voices, but there were no vocals on his music. I really like that idea and wanted to bring it into my own work. Would you say both classical and contemporary artists influence you? Jan Johansson is quite recent but there is a classical quality to your compositions. I think so. But it’s not something that I really think about; I just like this way of playing piano. I don’t try to make work that sounds specifically like anything else. I like a lightness and texture in music. Instead of rock and pop, I’m using chords. I think you’ve touched on this a little already but does your relationship to the music change once it’s released? You’ve mentioned that Aventine is a very specific and personal but you want people to project their own stories onto it. Well I hope that’s true. I think that’s a good thing. It’s a beautiful experience to make something and then somebody else sees something in it that you didn’t see and makes it his or her own. I also like the idea of people doing covers of my music and see the songs grow on their own. You wrote songs ‘Fuel To Fire’ and ‘Smoke and Mirrors’ right after Philharmonics was complete. Have you thought about where your next material may go? Well I started a song just as I finished Aventine and completed in June. I was obsessed with the album for a year and a half and I just had to stop thinking about it. I was getting crazy so I was already thinking about new things I wanted to do. The thing is, I really like the idea of sitting at home and letting something naturally grow. But I also think that for the next album I need to move out of Berlin and go somewhere completely new where I don’t know anyone. I’m feeling very at home in Berlin now which is great but I feel that for writing it’s good to experience new things and be a bit of an outsider. You see so much from the outside and you can choose to tune in or tune out. When I go to a new place I always fall in love and I’m mystified by it. That’s really good for music as it gives you a new energy. Aventine is out now. For more information and tour dates, visit her official website here.